After his surprise appearance at an adidas Originals store in London Saturday morning, Kanye West boarded a plane and headed off to Scotland to kickoff his "Yeezus Tour" in Glastonbury. 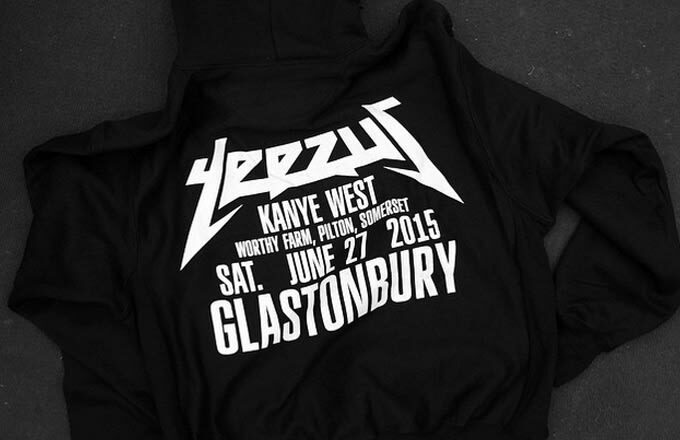 With the tour kicking off Saturday night, all new "Yeezus Tour" merch was designed exclusively for the Glastonbury performances. Showcased by Joe Perez - an art director for DONDA - on his personal site, we get a glimpse at the the three-piece collection that features a white long-sleeve tee, a black pullover hoodie, and a black hooded long jacket. 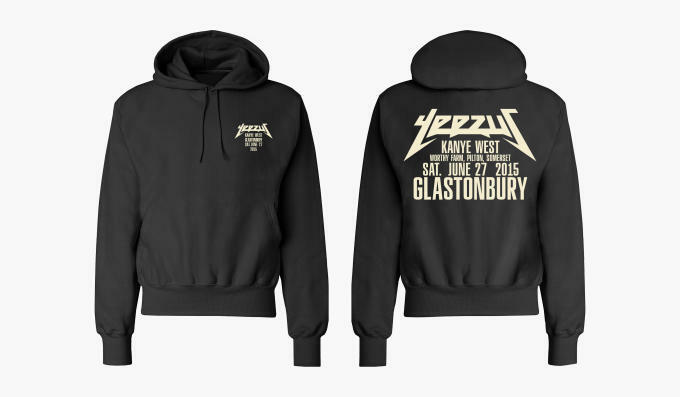 All three items share "Yeezus" graphics with the jacket being the cleanest on the group. Unless your amongst the lucky few to be in Scotland right now, you&apos;ll have to find other means to score this collection.